Journey to Israel with furry loveable Grover from Sesame Street as he visits the Western Wall, participates in an archaeological dig, shops in the Machane Yehuda market, eats yummy drippy falafel, visits a kibbutz, hikes the twisty snake path to the top of Masada, floats in the Dead Sea, rides a camel and shares the hospitality of a Bedouin family. 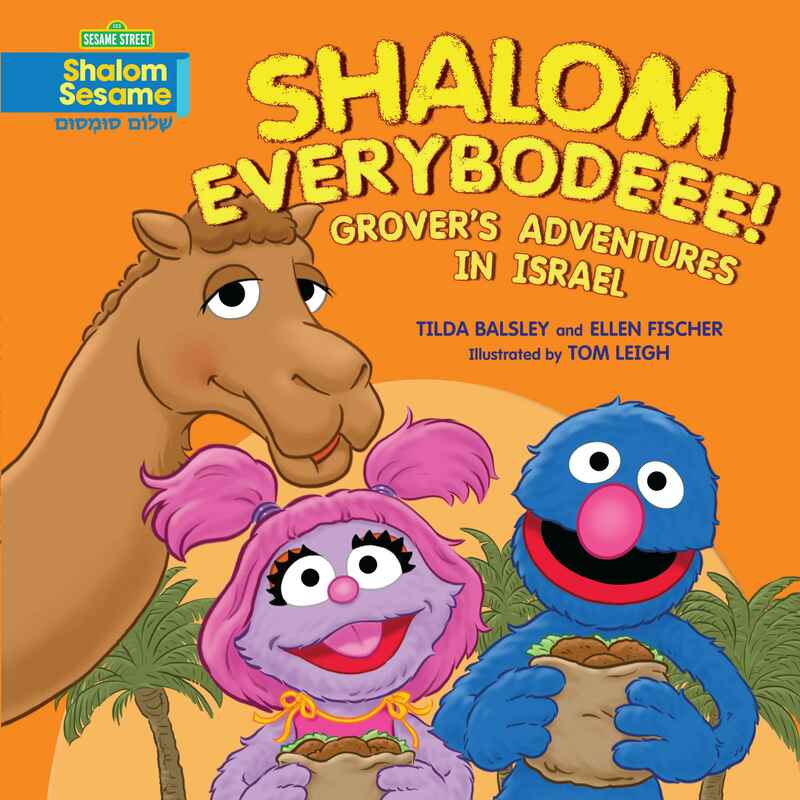 The fifth in Kar-Ben's 'Shalom Sesame' series, including The Count's Hanukkah Countdown; It's a Mitzvah, Grover! ; Grover and Big Bird's Passover Celebration; and I'm Sorry, Grover.